What is Anger? It is non-acceptance of anything which is beyond our control. If we accept, anger becomes tolerance. Non acceptance of the differences between people, the diversity which is our human nature, is beyond our control. But anger fuels separation. Anger directed at differences, whether that be race, gender, ethnicity, religion, or sexual orientation is about trying to control others. If we accept all differences as inherent to being human, we find within ourselves the seed of tolerance. Happiness, love and peace remain elusive without nurturing our seed of tolerance. Release anger by accepting that you are not in control of anything but your choices. 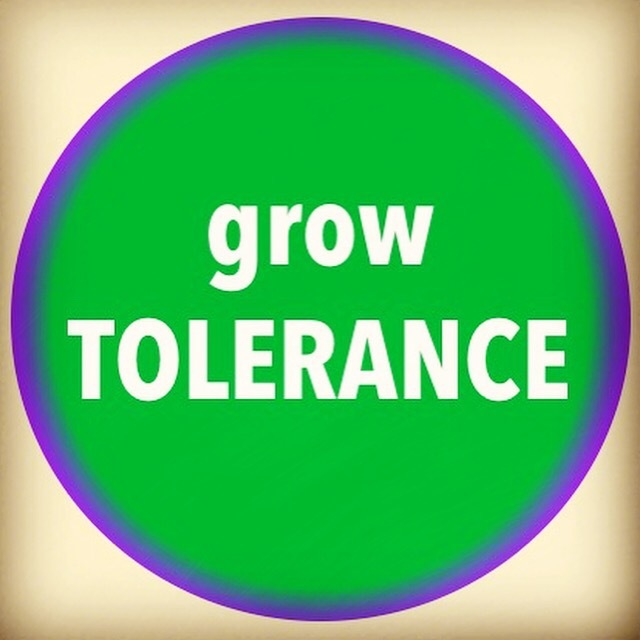 Grow your seed of tolerance. It will lead to your happiness blossoming. Your choice to be tolerant will change this angry world.